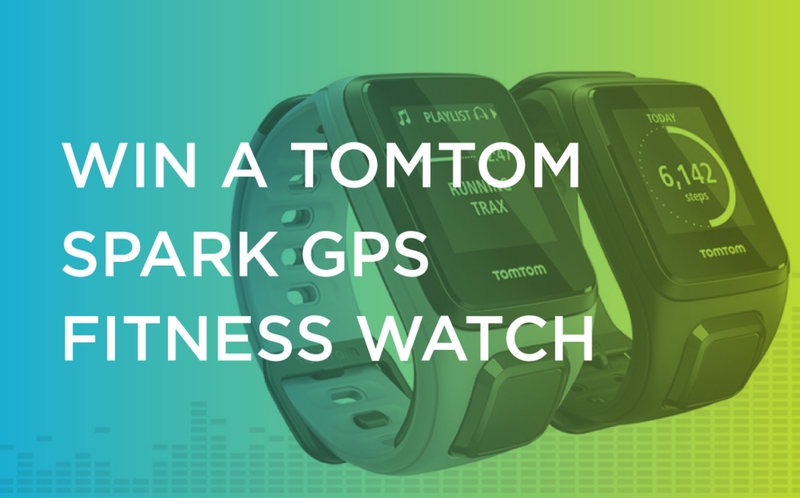 TomTom was giving away a TomTom Spark GPS Fitness watch every day in January through social media. In order to win the watch, users had to tweet or post what their New Years resolution was. The goal was to create a platform for all of that to be categorized, logged and shared. Information on the watch also needed to be displayed. The UX was based on the TomTom Spark GPS Fitness branding. The functionality of the micro site was kept minimal directing users easily thru the steps of entering to win and sharing their tweet. The tricky part of this project was to figure out a streamline way to incorporate all of the regions which could take part in the competition. The solution was to create a second panel with drop down of country shapes instead of text – especially in the mobile version this allowed clearer visibility.